Online Ticket, VIP Pass & T-Shirt Sales Now Live! Ticket & t-shirt sales for Cyprus Comic Con 2016 are now live! Head on over to our online shop to buy either a Single Day, Weekend or VIP Weekend Pass as well as our official 2016 t-shirt! Grab yours before they run out! Cosplayers in full costume and children under 5 years old get free entrance! Early Access – enter Cyprus Comic Con early at 9a.m, queue-free, one whole hour before the doors open at 10a.m on both Saturday & Sunday. The perfect opportunity to beat the queues, meet & greet special guests and browse at your leisure. CCC2016 T-Shirt – a complimentary t-shirt boasting our official 2016 design! Limited Edition Key-ring – only 200 of these have been made and only VIPs will be receiving them. Limited Edition Wristband – only 200 have been produced just for our VIP guests. Our t-shirts are once again Designed By Wizards oozing with that cultural revolution type of feeling and chock-full of pop culture references. Can you spot them all? Available in both black and dark heather, buy yours quick before supplies run dry! Upon purchasing tickets or t-shirts you will need to print out the confirmation email to show to us at the entrance on the day. If you’ve also ordered a t-shirt this can be picked up at our merchandise desk in the foyer. As an alternative to printing you could also show your confirmation email to our entrance & merchandise staff on the screen of your smart phone or tablet. It’s important to note we will not be shipping t-shirts and/or VIP merchandise – these items will only be available for pick-up during Cyprus Comic Con 2016. 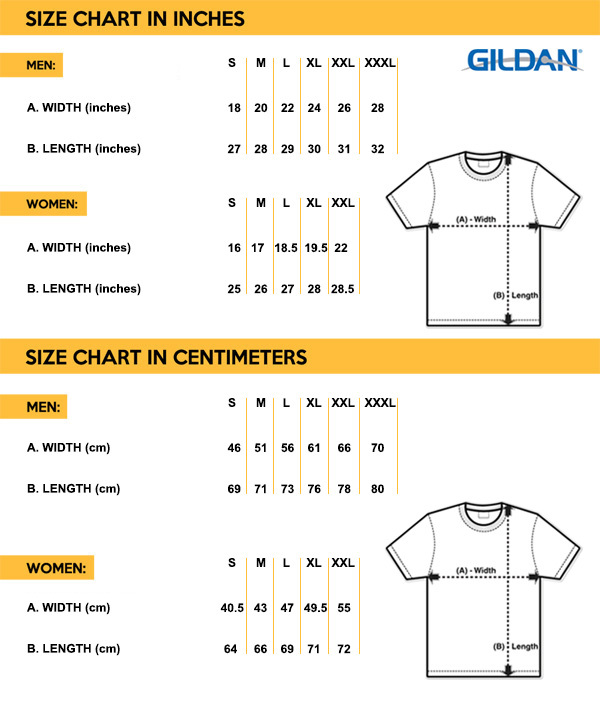 Can we get measurements for the t-shirts? Do cosplayers get in for free? Do they to do anything before arriving there? Cosplayers (in full cosplay costumes – not just hats or props) get in for free without having to queue to buy a ticket. Simply go to the entrance and they’ll send you in to the cosplay desk for your ticket wristband or give you a ticket wristband on the spot. Kids under 5 years old pay anything? Hi Andrea, kids that are 5 years old and under go in for free! Even if we do buy the online tickets. How do we get them? You will receive an email with a receipt which you need to print or bring on your phone and present at the entrance so you get a wristband ticket. You will save time by not having to wait in the queue of people who are buying tickets on the spot.